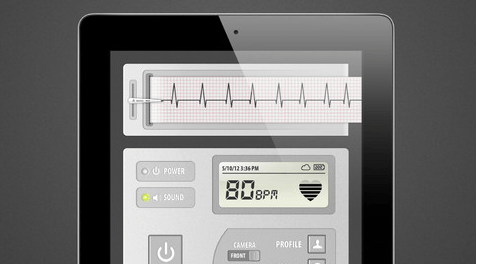 Cardiio: it analyzes your face and measures your pulse without needing any additional hardware. 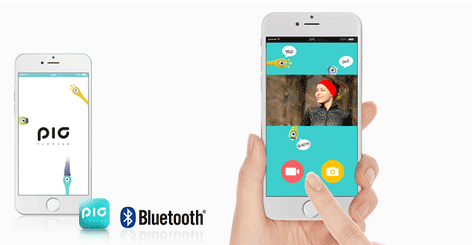 You get touch-free measurements with this. Vital Signs Camera: an innovative application that measures your heart and breathing rate from a distance. It measures your heart rate from the changes in color of your face. 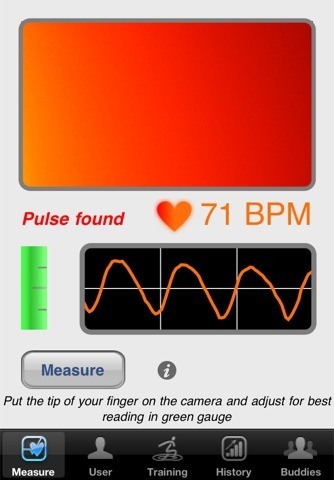 Cardiograph: an elegant tool that uses your device’s camera to take pictures of your fingertip and calculate your heart’s rhythm. 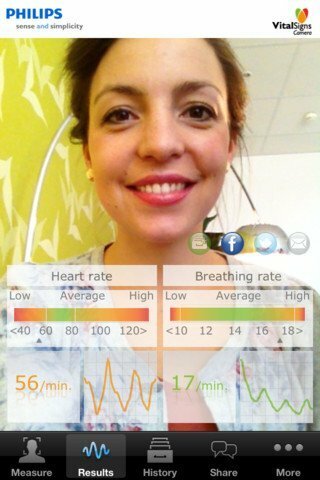 Heart Fitness: another tool that uses your phone’s camera to measure your heart rate. Just put your finger on your phone’s camera and this takes care of the rest. Which one of these heart rate monitors are you impressed with the most? 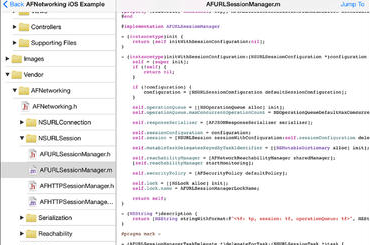 Is iPad 2 Plus Coming?